Sparkly Bright Eyes - Owl-ways look on the bright side of life! Here’s my cozy little corner of the web. Grab a cuppa and come join me in my journey talking about MS life, the parenting universe and everything owl. 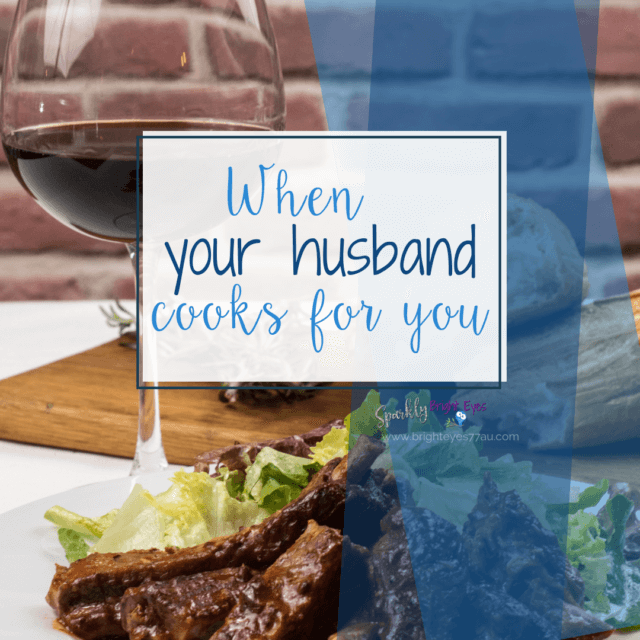 When your husband cooks for you – Joining the ‘Men who cook’ club again. Want to learn a little bit about me! Savanna and her life in a community group on Facebook.